If you have a game that you’d like the world to see, then we’d love to publish it for you! Propel yourself up in the air with... poo! Aim for the next platform and collect toilet paper for each perfect landing. See how far you can go! Tons of super cool characters to unlock! Try it now! 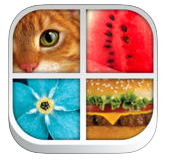 Amaze yourself and your friends in this super addictive Guess The Icon game. With hundreds of bespoke drawn riddles to be solved, you’ll have a chance to test your knowledge and creativity. 2048 is now MULTIPLAYER & on the APPLE WATCH!!! 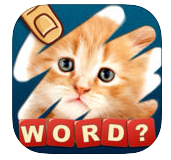 The best Puzzle game is now 100% an Online Multiplayer Experience and on your Wrist. Challenge & Invite all your friends to play 2048 and compete for the best score. 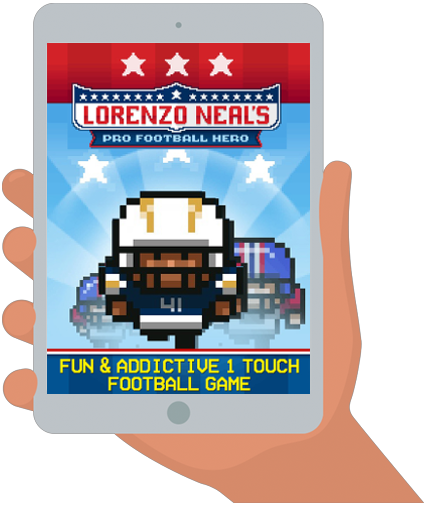 The Pro Football season may be over but the Lorenzo Neal’s Pro Football Hero is here! Pick your favourite team using the best fullback to have ever played the game. Definitely the most addictive puzzle game on the block! Scratch and reveal the hidden picture little by little. The quicker you type the correct answer the more points you’ll get. Share your score with friends and compare your result with other players! Can you guess the hidden picture? Each riddle contains 49 little squares and your task will be to solve it while revealing the smallest amount possible. 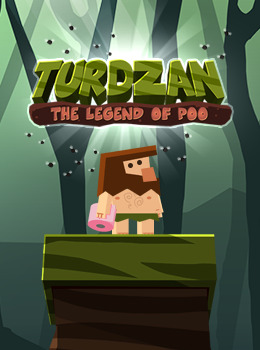 Super addictive game that will entertain everyone. Challenge your friends and see what’s your favourite category! We’re an independent game development studio based in Gdańsk - Poland. We’re a group of talented and passionate programmers and designers, whose mission is to bring the highest quality entertainment to the people of all ages.